Hyaluronic acid occurs naturally and has the unique capacity to bind and retain water molecules in the body. It is found in higher levels in younger skin, in joint fluid where it helps to cushion and lubricate our joints, and in our eyes where it maintains sufficient levels of lubrication. In skin, hyaluronic acid is known to increase our cells’ ability to bind water, giving our skin a plumper and firmer appearance. Imagine a baby’s beautiful skin and how it always looks so plump and smooth. Hyaluronic acid has a lot to do with that. Babies are born with high levels of the moisture-filled acid. Hyaluronic acid is also a skin hydrating bioactive ingredient, which binds large quantities of water together to aid in skin repair. It has the ability to hold up to 1,000 times its weight in water within the cells of the skin. When applied to the skin through cosmetics and moisturisers, it strengthens the outer layers of the skin to create a healthy barrier, for softer, younger, firmer and more plumped up skin. 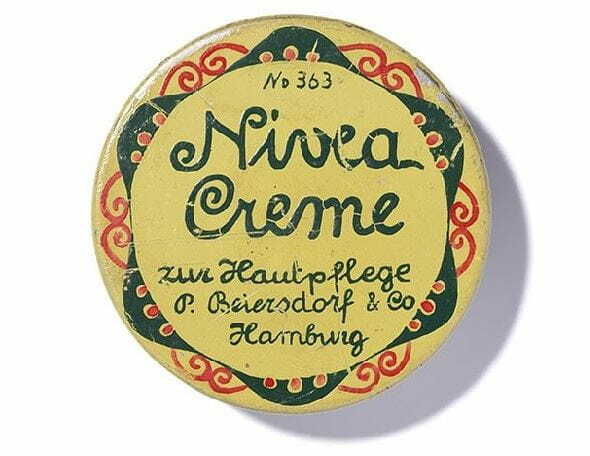 A key ingredient in NIVEA’s Cellular Anti Age range, hyaluronic acid helps reduce signs of aging, such as wrinkles. Of equal importance is hyaluronic acid’s ability to extract waste from cells, regardless of the level of blood circulation, helping to keep our cells healthy and functioning at optimum levels. Levels of hyaluronic acid decrease in our bodies as we age. Skin slowly loses water, has less firmness and its structure softens. It is estimated that by the time we reach our mid-40’s, the production of hyaluronic acid is roughly half of what the body requires for adequate moisture retention. To replenish hyaluronic acid lost through aging, and to keep your skin firm, hydrated and looking younger, we recommend daily use of an anti-aging cream or serum. NIVEA’s Q10 Plus Anti-Wrinkle Eye Cream combines the anti aging benefits of Q10 and creatine to visibly reduce fine lines and wrinkles. A bad diet, excessive exposure to the sun, and smoking can also adversely affect the body's levels of hyaluronic acid. So it’s important to replenish your hyaluronic acid levels in any way possible to help repair your skins barrier. NIVEA’s special enzymatic manufacturing process breaks hyaluronic acid down into smaller fragments, which makes it easier to penetrate into the skin to increase the skin's ability to bind water.